together in different configurations, cover with bedsheets and "voila!" kids have a unique new play space every time! 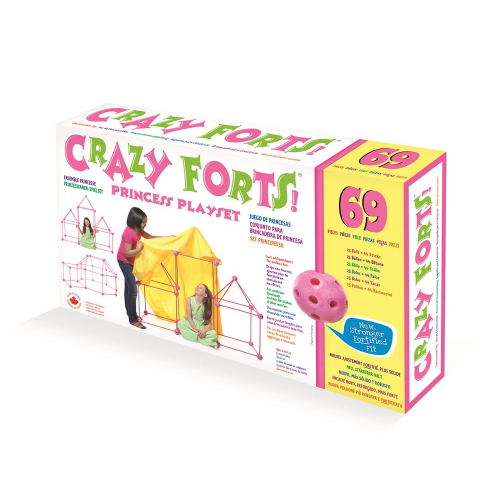 This kit is pink for the princess in your family!